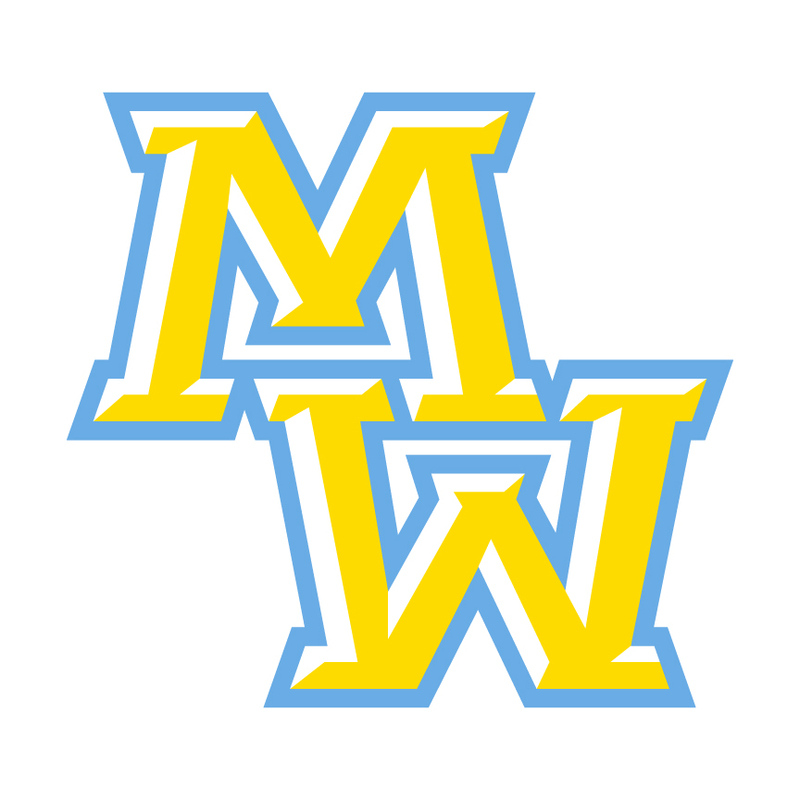 Two highly experienced and accomplished administrators – Marina Scott and Maria Ward – have been named as Interim Principals for Maine West High School, succeeding Dr. Audrey Haugan, who recently announced her retirement. Scott served as Libertyville High School Principal from 2009 to 2017, after working one year as Associate Superintendent in the same district. For the first 25 years of her career, Scott served High School District 211 in numerous capacities, including five years as Principal of Fremd High School, in Palatine, and as an Assistant Principal at both Fremd and Palatine high schools. Since 2011, Ward has utilized her expertise in assessment literacy to serve as an educational consultant to numerous suburban districts, including District 207. She served as Principal of Downers Grove North High School from 2005 to 2011 and as Principal of Glenbard East High School, in Lombard, from 2001 to 2005. She began her career as a teacher of English and reading at Rolling Meadows, West Leyden and Glenbard West high schools before serving as English Chair, Foreign Language Chair and Assistant Principal for Instruction at Glenbard East from 1991 through 2001.